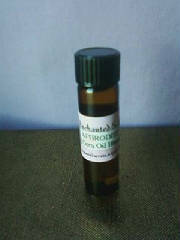 APHRODITE GEM OIL BLEND- Invoke romantic, loving feelings within your mate or chosen one as well as love & passion or use when wanting her assistance in your love life. 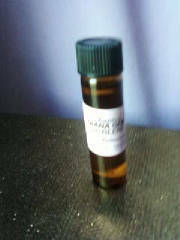 DIANA GEM OIL BLEND- Roman goddess, Classical Moon goddess. Huntress, protector of animals, children and virginity. 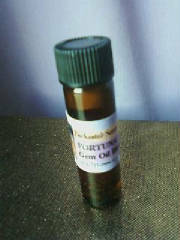 FORTUNA GEM OIL BLEND- Italian/Roman Goddess of Destiny, known as Lady Luck. Goddess of Fortune, Goddess of prosperity, gambling. 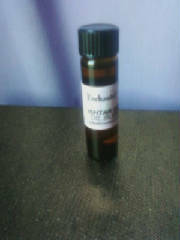 GODDESS GEM OIL BLEND- Use to adore & offer your heart, love & graditude to the Goddess in all her many forms. 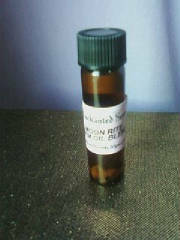 ISHTAR GEM OIL BLEND- Summarian mother goddess, my favorite goddess. Goddess of feritility and war. 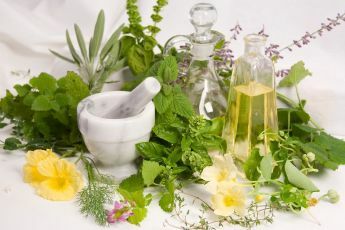 Use this oil to honor her or invoke her aid for love, fertility, beauty, & divination and to increase sexual awareness between you and your lover. 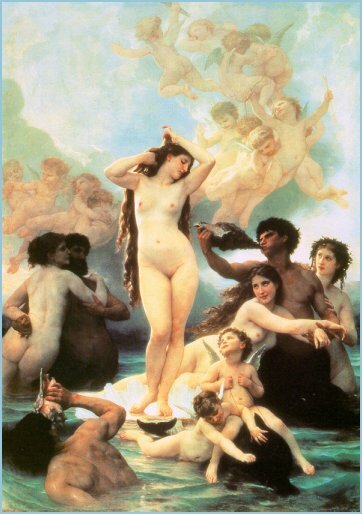 She is symbolized by an eight pointed star....she is the personification of the plant Venus....use for beauty also. 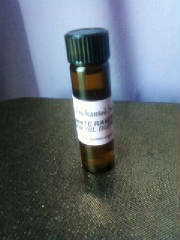 MOON RITE GEM OIL BLEND- Use to invoke the moon goddess, ruler of the moon & sea....good for Full Moon rituals and meditations.